Having a successful, marketable web presence is a start in the right direction. HealthLantern's website development skills combined with our broad experience in medical practice management, give us a unique aspect to help our clients to optimize use of the internet marketing. We understand how to economically incorporate new technology into our client's marketing strategies. We also understand the practical and legal implications of implementing websites related to medical field. At HealthLantern, we know exactly what you require to start making your visibility on the web. HealthLantern has designed and developed numerous unique website solutions for medical practices and practitioners. We offer various levels of website design related to medical field. We include everything in website solutions from Logo Creations, Website Hosting, Designing and Development to Domain Name Registrations and more. We do not bargain on quality of our services. if you are looking for a high quality professional website solution provider, contact us today. HealthLantern shall be there with you at every step of the way. As web technology has progressed over the times, it has provided various tools to be used in combination with your web marketing approaches, such as social media, Blogs and RSS feeds to name a few. Your website's design is an addition to your medical practice. When a new patient arrives at your website, it's the appearance of the website that controls whether they click away or contact you. Elegant and responsive website development is essential. A website with a robust layout commands attention and starts the conversion process, from random visitors to genuine patients. Look at it from the view of a potential patient surfing to search for medical services online. In this fast growing world, businesses are redefining the way they connect with their potential clients/customers. The same applies for the healthcare business and individual medical practitioners. No longer does a printed advertisement or being listed in the phone directory attract new patients. With strict rules and regulations those in the medical field must be careful in how they utilize Digital Marketing. HealthLantern has numerous ways to do just that while still staying within medical regulations. 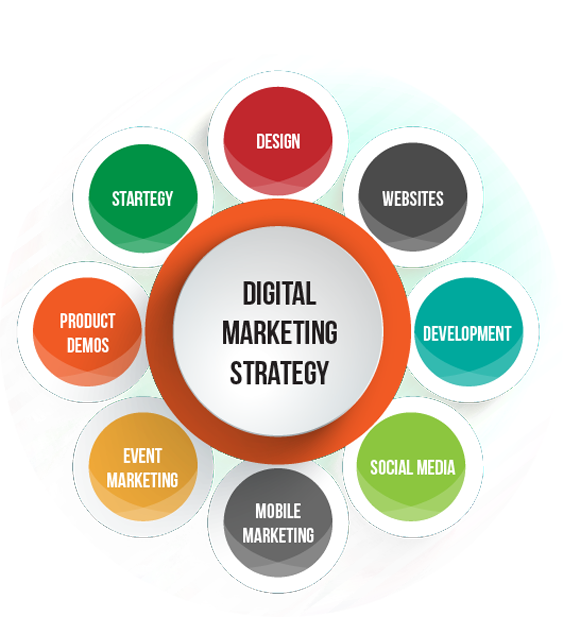 Our Goal Oriented Digital Marketing strategies employ several in and out bound marketing activities, to achieve goals defined by you. Connecting with friends, updating status changes and etc. are common practices on Facebook. But now more users are relying on the social networking site for health information. HealthLantern utilizes Social Media Optimization, wherein our strategies help develop targeted platforms on multiple social networking sites which attracts genuine visitors for you. At HealthLantern, we offer Online Reputation Management service which helps you create/enhance your profile across key social and professional sites and manage your reputation and information for positive outcomes. We provide E-mail Marketing and E-newsletter services for Healthcare, Hospitals and clinical practitioners. We offer end to end solutions straight from formulating an approach to Design to implementation of an E-mail Campaign or an E-newsletter service. Our strategy can help push your emails directly to your patients and other potential clients. In an effort to increase the Clinic's outreach among the digitally savvy, HealthLantern provides clinical makeover service to the constantly evolving urban Indian consumer. Apart from just an attractive design, we provide the brand makeover service to advance and oversee your website and services over a period of time. This service includes website redesigning /revamping, increase your online presence (Web and Mobile presence) graphical and animated representations and also reputation management. HealthLantern can also help you with designing printed materials like brochures, Flyers and branding packages.